DJ Camp, created by the Electronic Music Academy will be held at the Ivar Theatre, Los Angeles Recording School between the May 28th and June 1st. The event has been set up to teach and support those seeking a career in electronic music. Leading experts in the field, producers and DJs will deliver a view “inside the honey comb”. 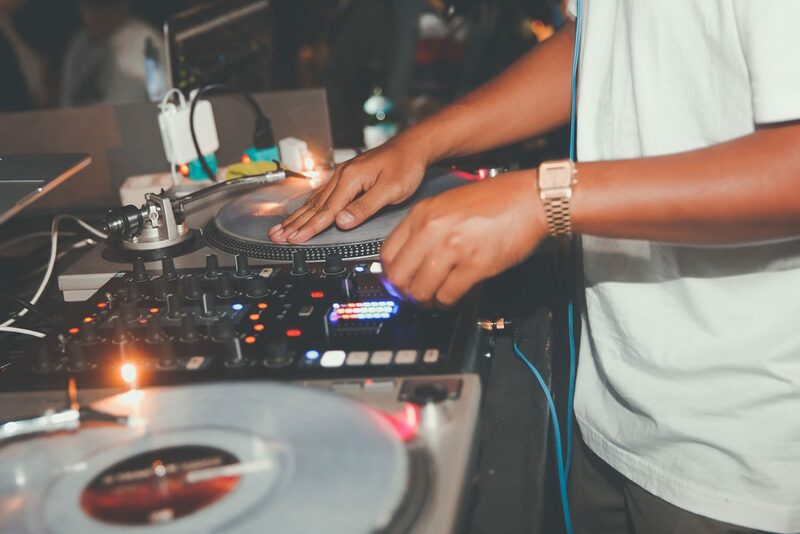 In addition to having exclusive access to the top electronic music industry leaders, attendees will experience courses and seminars such as: The Art of the Mix (DJ’ing 101), In-studio Production (Breaking it down), Publishing, Marketing, Social Media, Radio, Agents and Management, and others. Paul Oakenfold – known as the “Godfather of Electronic Music” and one of the most famed and accredited DJ/producer in the world of music. Oakenfold is one of the co-founders of the Electronic Music Academy. Jason Kadlec – an expert in the digital and music marketing field with stints at INgroovesFontana, Topspin and more. Liquid Todd – twenty years of experience in the music field, he has been a big player of the game from founding of radio stations to even hosting the afternoon drive on BPM channel. Matt Meyer – one of the youngest agents in the business. He’s managed many an artists such as cash cash, Halsey etc. The program is designed for adults 18+, unless accompanied by a parent or legal guardian. To allow for an intimate learning experience and interaction with the instructors, space is limited.